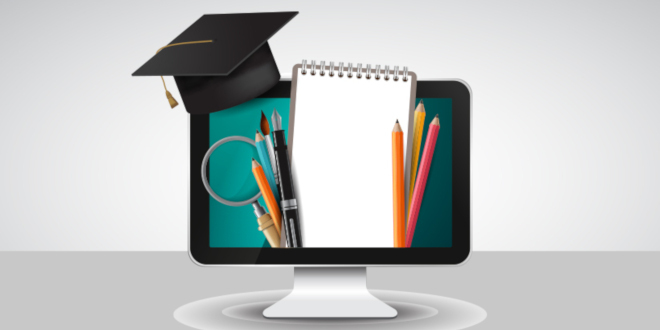 oshyn: White Paper: Higher Education likes RedDot - Open Text Web Solutions Usergroup e.V. The first time I saw RedDot in action was when Oshyn had just launched RedDot CMS for a client. I thought I had never seen a CMS that as you edited, allowed you to see the exact layout as you navigated: you just needed to click on the little red dots to open up that section of content for editing. Very simple to use. It was easy to understand why content-rich higher education institutions like RedDot. If you came here looking for more detailed information on RedDot for Higher Education you might want to check out Oshyn's white paper Leveraging Open Text Web Solutions Within Higher Education. If you're ready for a little RedDot humor check out the video below depicting the emotions that follow a successful RedDot implementation! Title: Longwood Faculty & Staff: RedDot is Here! Description: A new and improved way to manage Longwood University web sites is here. But don't worry, change CAN be good. Learn more at: www.longwood.edu/reddot. Special thanks to Jeff Halliday, assistant professor of communication studies, for being our hollywood star.